The Civic Circle is excited to announce two new additions to our Board of Directors: Hannah Rosenberg and Manuela Ekowo. Manuela Ekowo joins us as Secretary, a post that will make good use of her media and messaging skills. Manuela is a media associate with ReThink Media, a nonprofit that does strategic communications for organizations working to strengthen American security, rights and democracy. 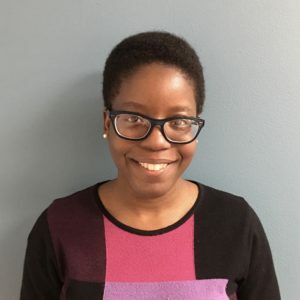 Her previous posts include education associate at Save the Water, and policy analyst at New America, where she focused on the use of technology to improve student academic achievement. Hannah brings extensive web design, strategic communications and social media skills to the board. 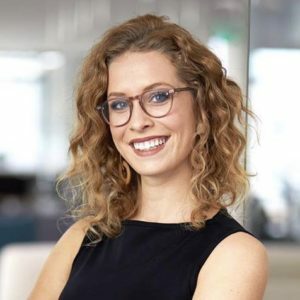 She is marketing coordinator at the Baltimore architecture firm of Hord, Coplan Macht, and has supported a variety of for-profit and nonprofit entities with their brand-building and community engagement efforts. Her previous posts include serving as digital marketing strategist for the network of schools affiliated with the TranZed Alliance and The Children’s Guild. Welcome, Manuela and Hannah! The Civic Circle is fortunate to have such strong additions to our board. ← Kids Sing America with LEA!